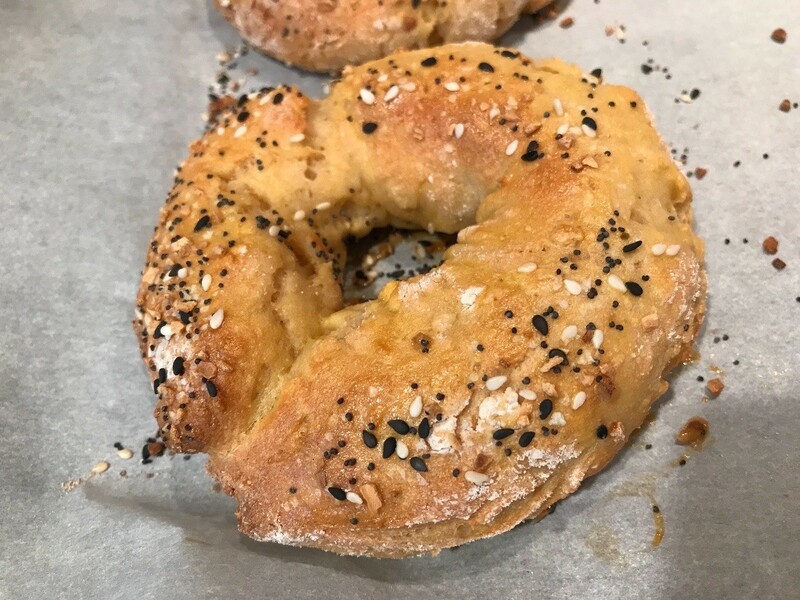 Bagels are often considered to be too time-consuming and difficult to make at home but this easy and fast recipe makes bagels a snap. 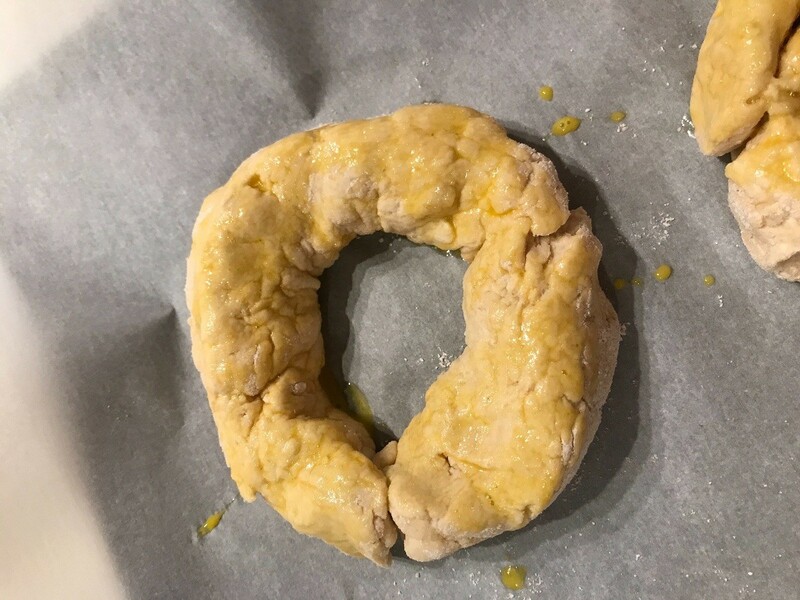 This guide contains a recipe for quick homemade bagels. 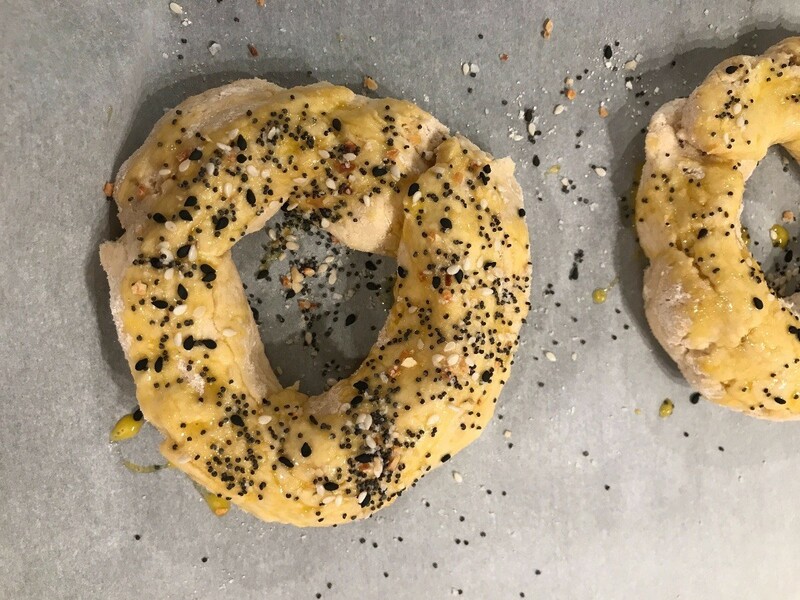 This is a bagel recipe that is made with just five ingredients. 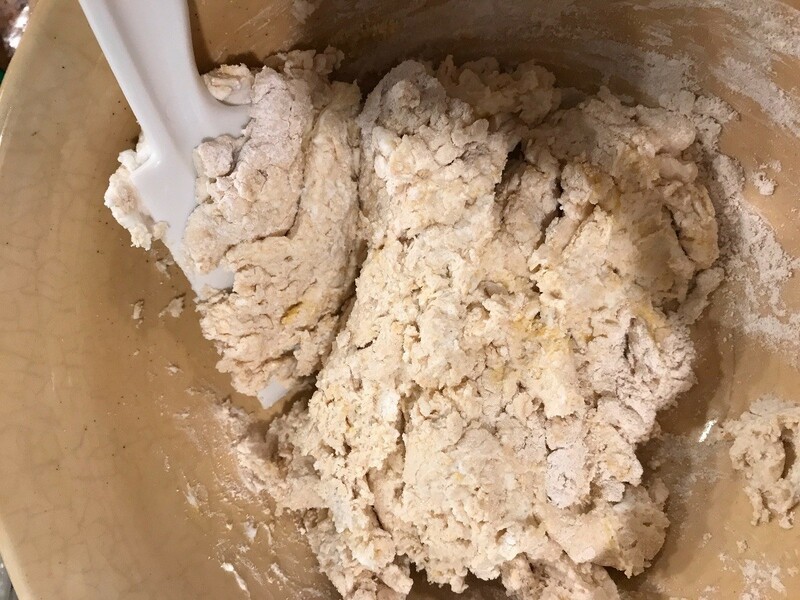 If you check your bag of bagels at home, there are lots of ingredients and some that you cannot even pronounce. 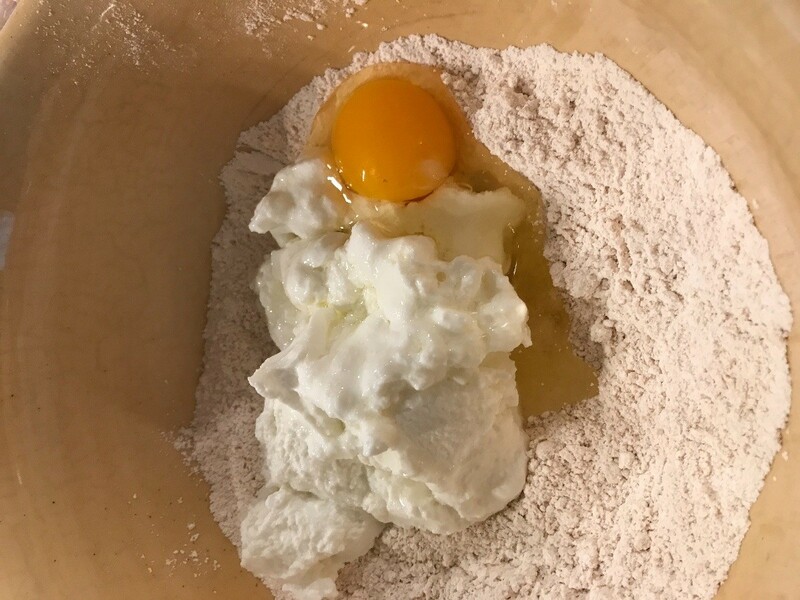 In a medium bowl - add flour, baking powder, salt, egg, greek yogurt and mix. 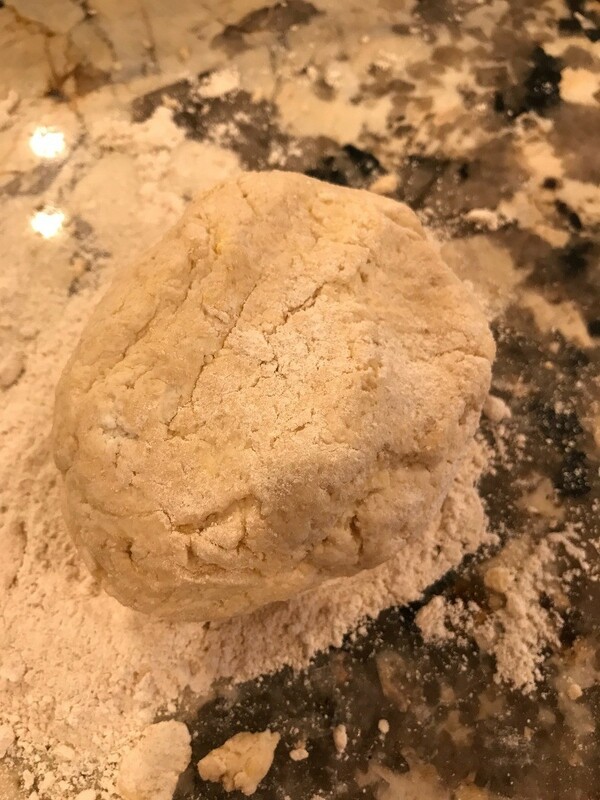 Flour your flat surface (counter top) and knead dough until it is not sticky anymore. 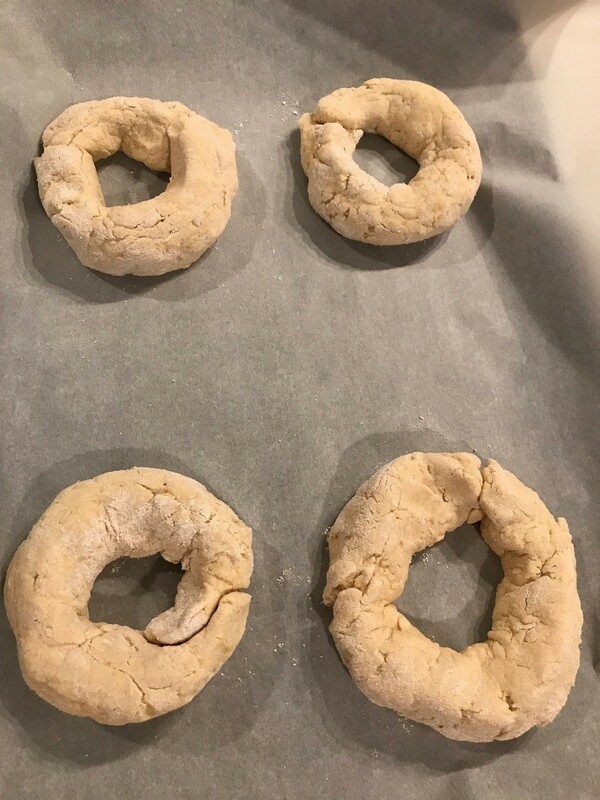 Divide dough into four pieces to make four ring shape dough to resemble a bagel shape. 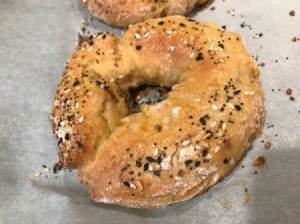 Line parchment on sheet pan and put your bagels on top. 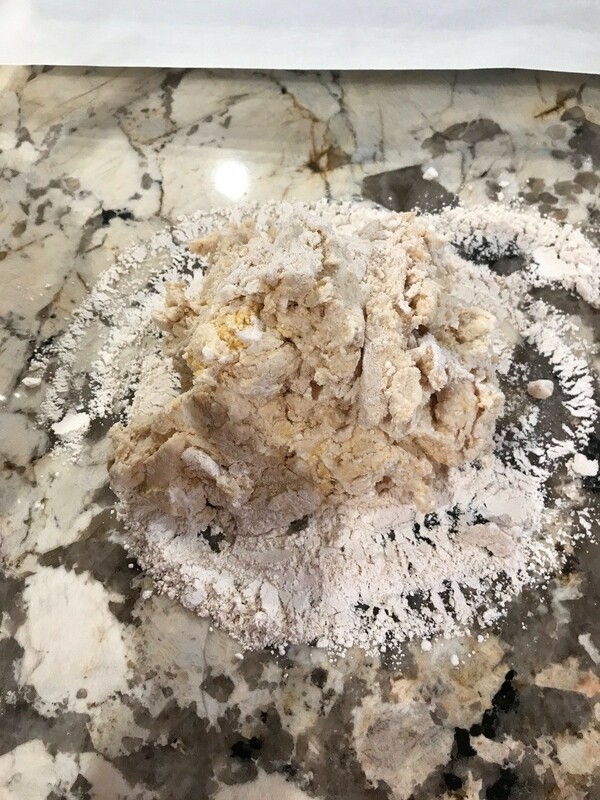 Brush egg wash on the top of the bagels. Top off with your choice of seasonings or leave it plain. 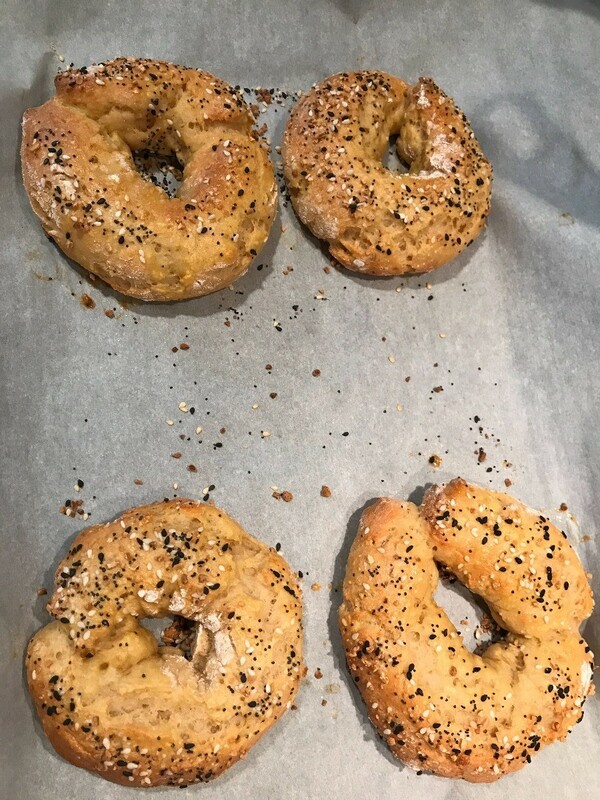 I used TJs everything but bagel seasoning. 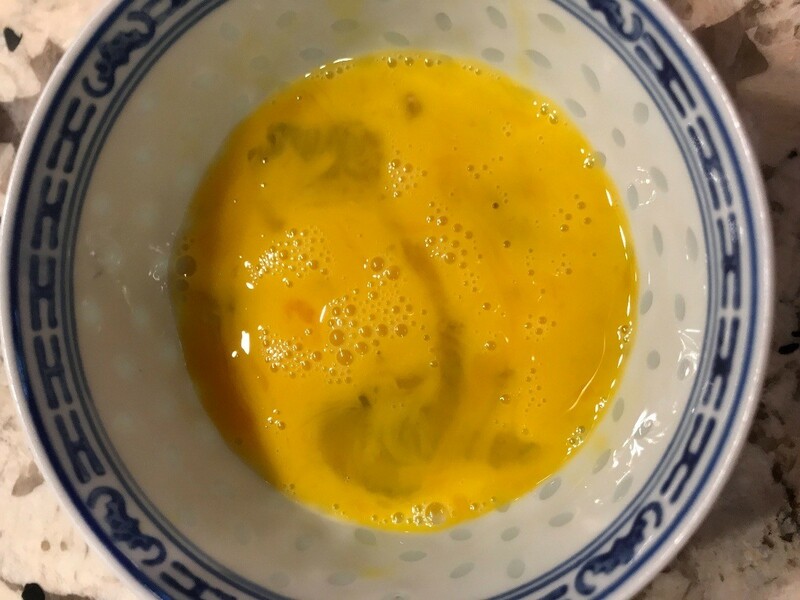 Preheat your oven to 350 F and bake for 25 minutes or until ready depending on your oven. Bagel is ready to be served. 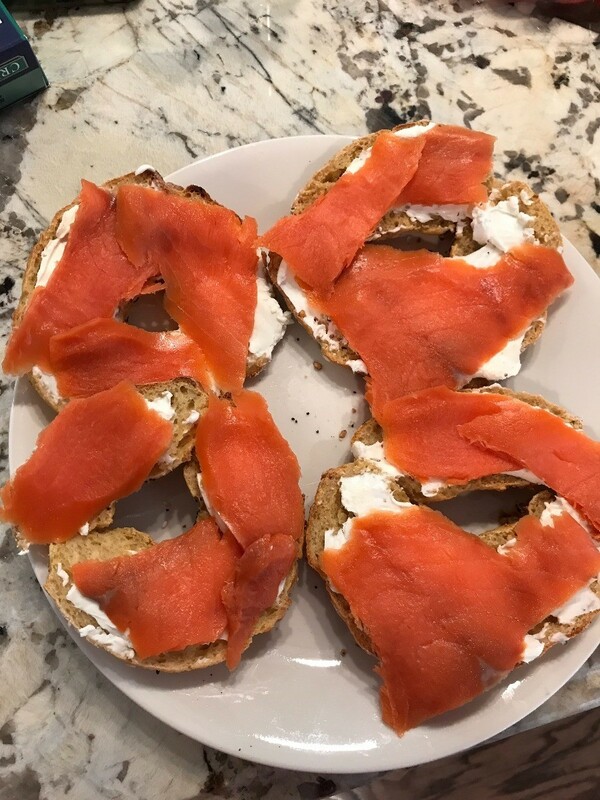 I topped with cream cheese and smoked salmon.